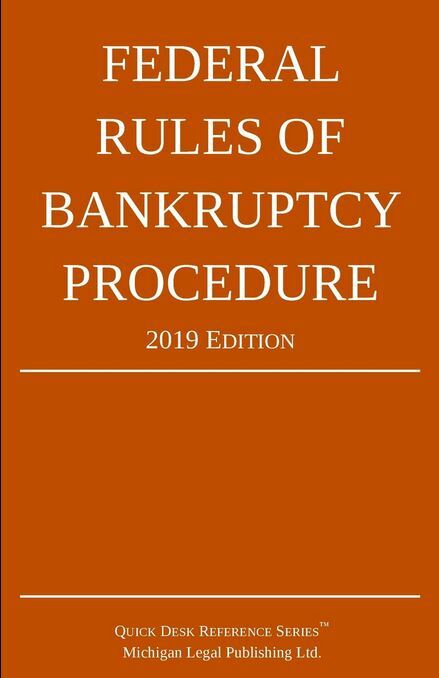 Death or incompetency of the debtor shall not abate a liquidation case under chapter 7 of the Code. In such event the estate shall be administered and the case concluded in the same manner, so far as possible, as though the death or incompetency had not occurred. If a reorganization, family farmer’s debt adjustment, or individual’s debt adjustment case is pending under chapter 11, chapter 12, or chapter 13, the case may be dismissed; or if further administration is possible and in the best interest of the parties, the case may proceed and be concluded in the same manner, so far as possible, as though the death or incompetency had not occurred.